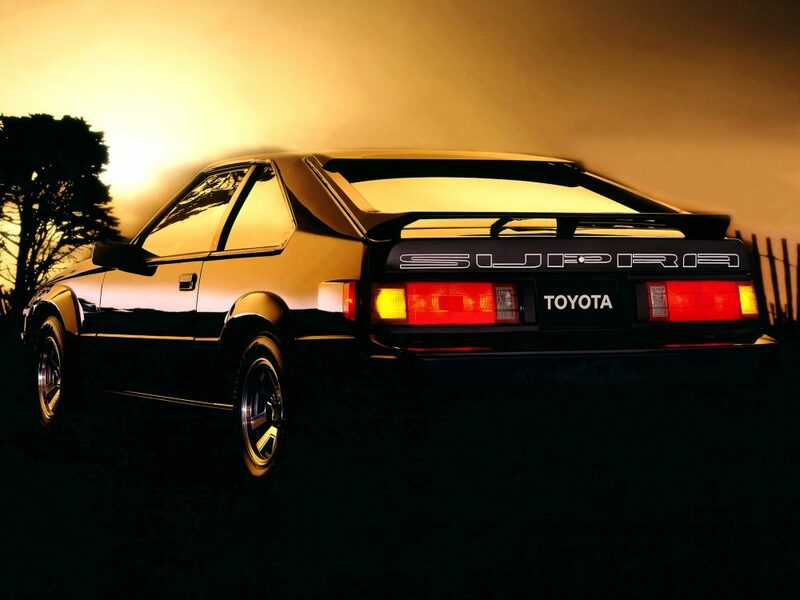 There’s not much to discuss concerning the idea of modern classics itself—those that grew up idolizing Supras will strive to own those rather than chasing the boyhood hero cars of their father’s generation—it’s just time moving along. 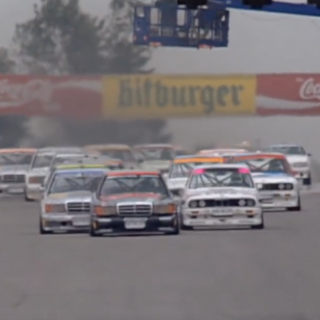 However, that doesn’t mean it’s not a source of endless conversation and speculation among friends, for while the concept is basic and obvious, it’s always been a fun exercise to try to pick the next crop of cars to receive the value bump of nostalgia. 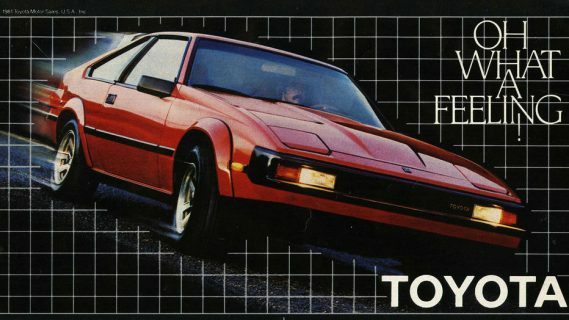 The second generation of the Celica Supra is about as ‘80s as they come styling-wise—it has pop up headlights and nary a curve to spare, four-spoke wheels and fender flares—but it’s not something you look at as a funny folly from the decade of excess and gaudiness. 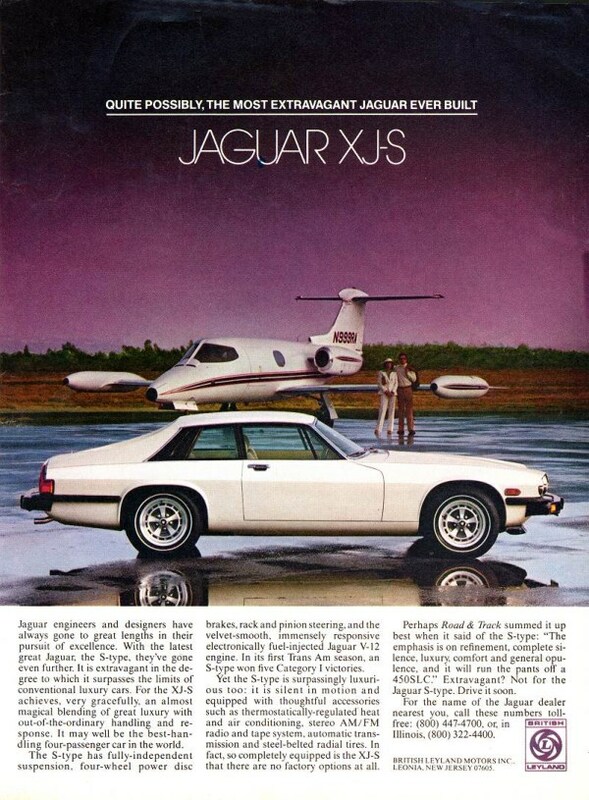 It’s a handsome machine. 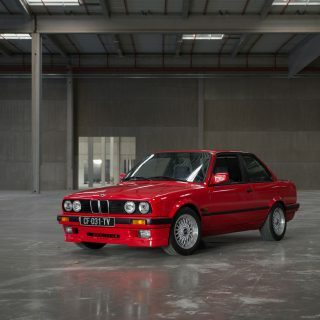 It represents the best of the generation’s entry-level sports cars, and they are still relatively cheap. 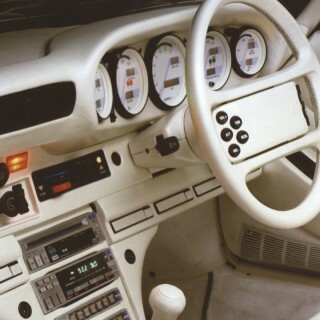 We would only be interested in the P-Type (performance) trim though, which added sport seats, wider wheels, the fiberglass flares, and a limited-slip among other items as standard compared to the narrow body L-Type cars. 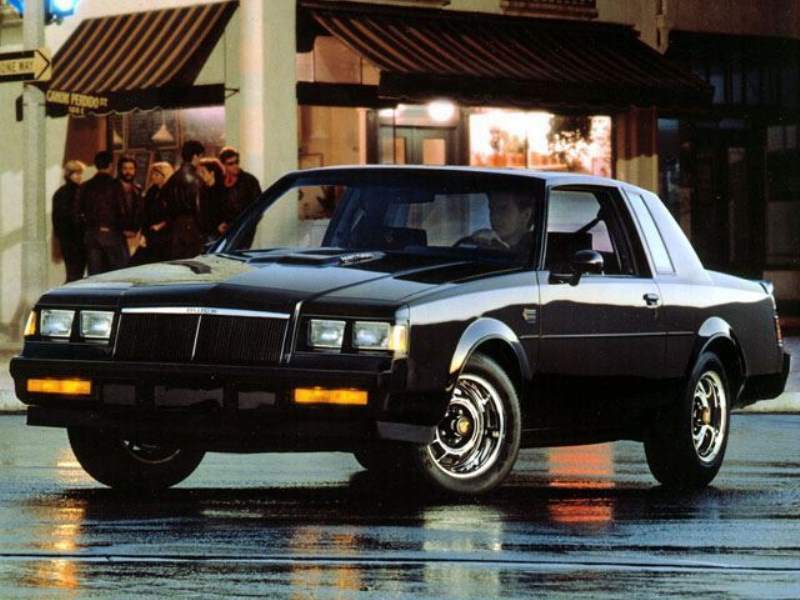 Speaking of second-gen cars, there are few vehicles more homely or representative of the malaise era than the Buick Regal’s follow-up act; the first big coupe embodied the name, the second not so much. 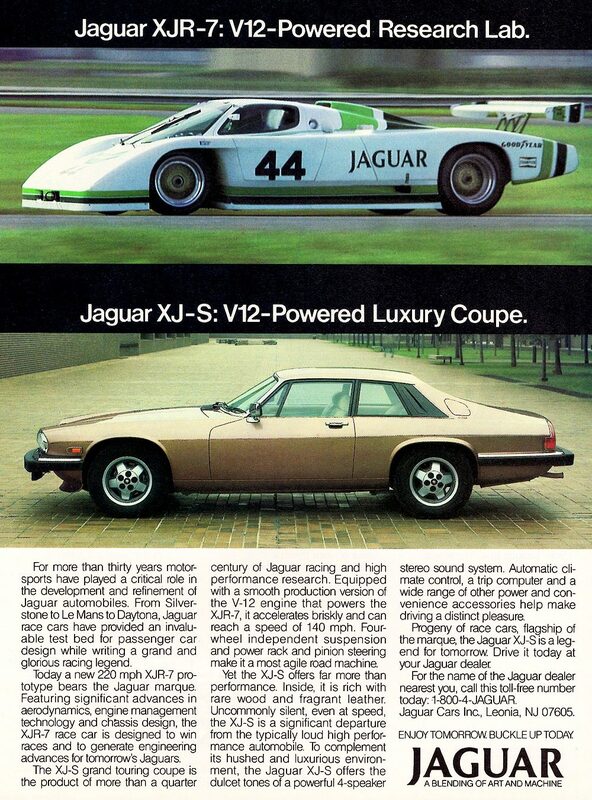 That said, they were interesting in that from the very first model year in 1978 you could get one with a turbocharged V6, and they would go on to be quite successful in NASCAR. 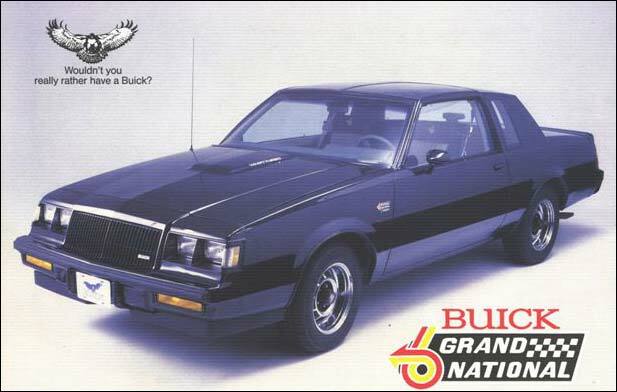 And after earning Buick the manufacturers’ title in the series in ’81 and ’82, the company decided to celebrate with a limited run of Regal Grand Nationals that would eventually feature hotter versions of the turbo V6 found in the first cars. 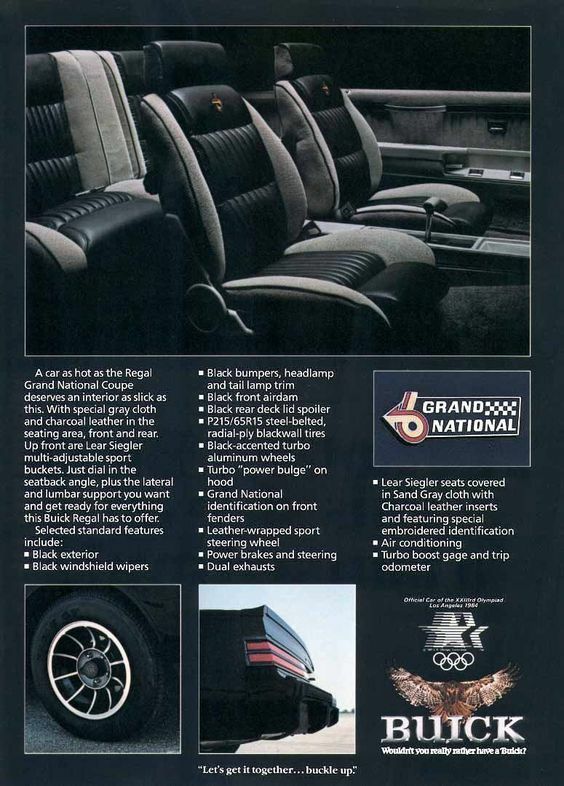 They would continue producing Regals with the Grand National moniker throughout the 1980s, the ultimate culmination of which was the GNX (the fastest car you could buy in 1987 America), but since those are approaching the nearer side of six figures, we would opt for one of the standard turbocharged Grand Nationals. 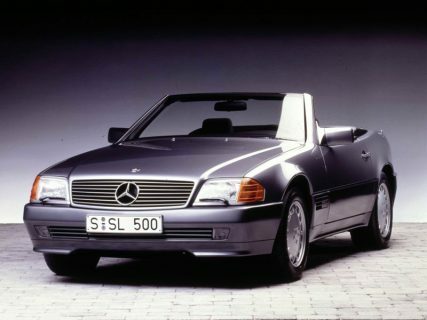 The SL has always been a pioneering model for the Stuttgart-based manufacturer ever since the well-ahead-of-its-time Gullwing, and though a high-end luxury GT convertible stuffed with low-tolerance German engineering doesn’t sound like the smartest purchase on the surface, well-kept SLs from the later years of the R129 generation are terrific cars. 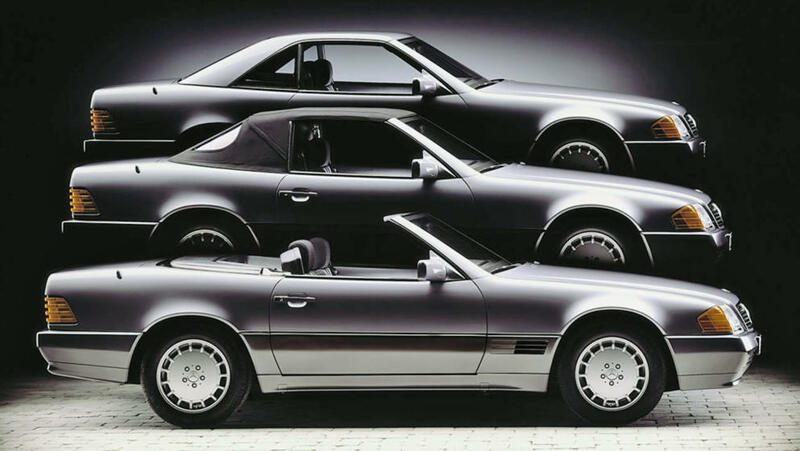 They were produced for over a decade and came with engines varying from 2.8-liter straight-sixes to 7.3-liter V12s in the stratospherically expensive and extremely SL73 AMG. 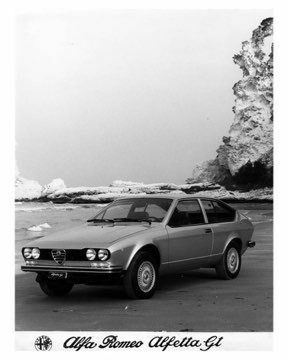 We’d prefer one of the later V8 models with the electronic five-speed gearbox for the best blend of reliability and pace. 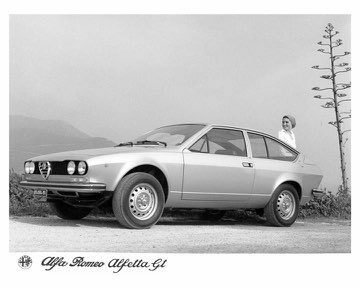 Straddling the line of a modern classic and a “genuine” classic, the reduced mass of the four-cylinder makes the Alfetta the more chuckable of the two, and while not as nimble as the Alfetta, the GTV6 improves on that car in almost every other regard. 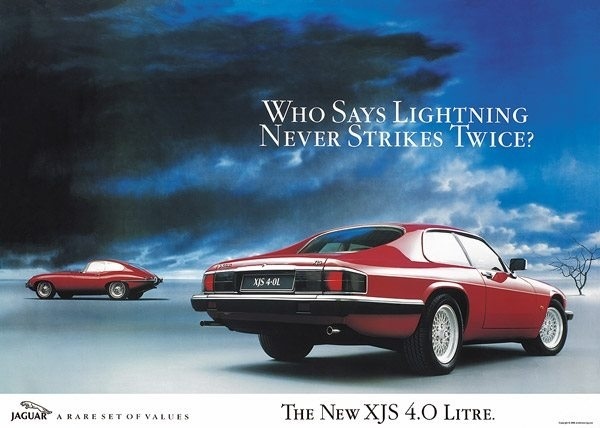 It is a higher-quality, more rigid construction that is much less prone to rusting, and with the larger fuel tank and increased torque and top-end thrust from the legendary “Busso” V6, it is a car that can pull double duty as a track day toy and a highway tourer if you so choose. 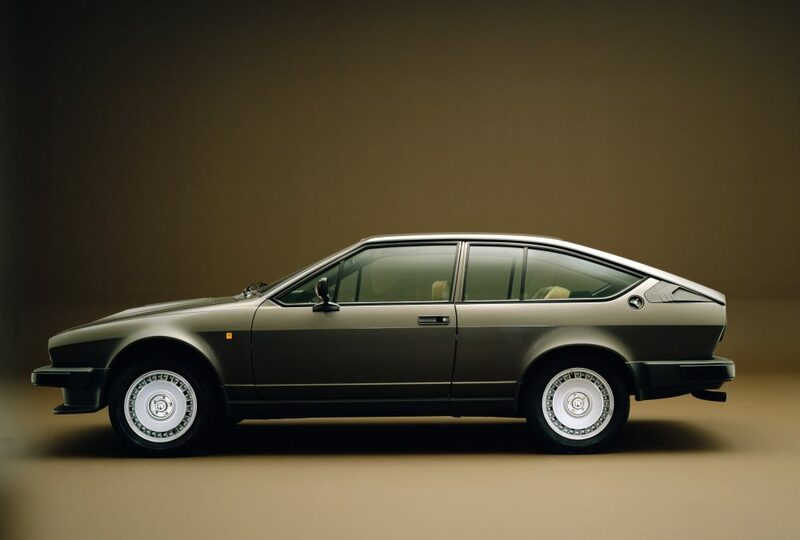 If you’re only concerned with the former though, you might want to undertake the effort to find a solid Alfetta, though they tend to command higher prices than comparable GTV6s. 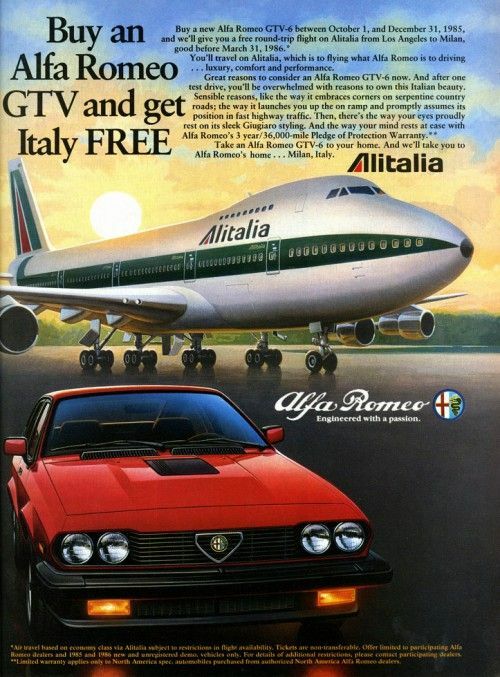 You can’t really go wrong with either though; the shape of both of these cars is like nothing else out there, with their distinctive eager forward lean and the marriage of ‘70s and ‘80s styling that so few of its contemporaries managed with such harmony, and in terms of affordable Italians that you can do most of the work on in your garage, not much can compete. 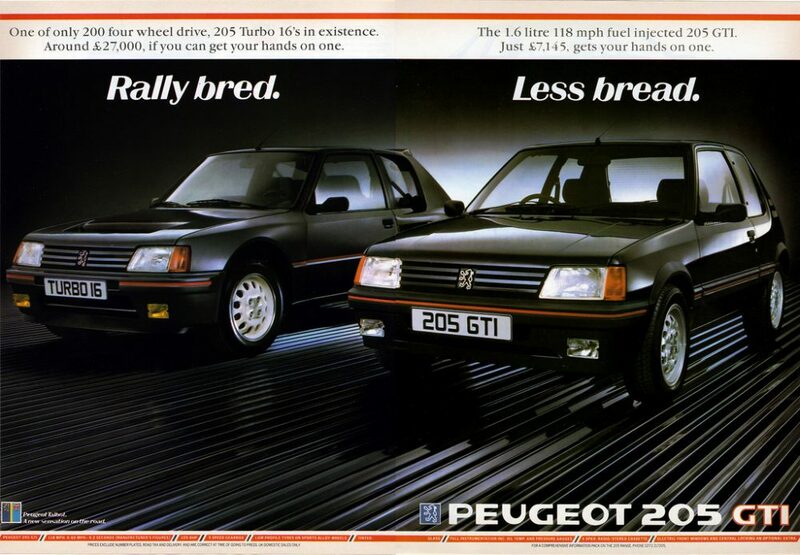 Though not as amphetamized as its older countryman the Renault R5 Turbo, Peugeot’s ‘80s hatchback has plenty of merits in the ways of rallying pedigree as well. 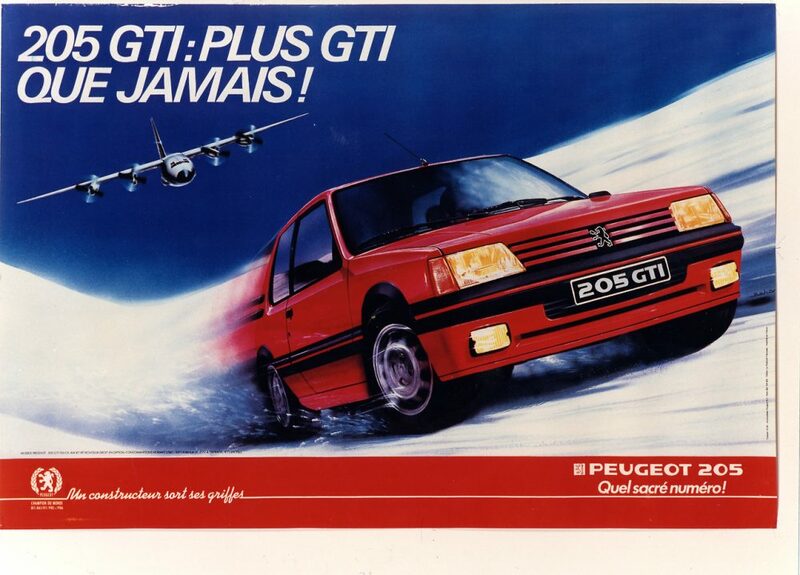 The true homologation special of the 205, the Turbo 16, is certainly not something you’d call affordable, but the sporting 205 GTI 1.6s and 1.9s can still be found for prices in the teens if you look for them, and it’s a worthwhile search. 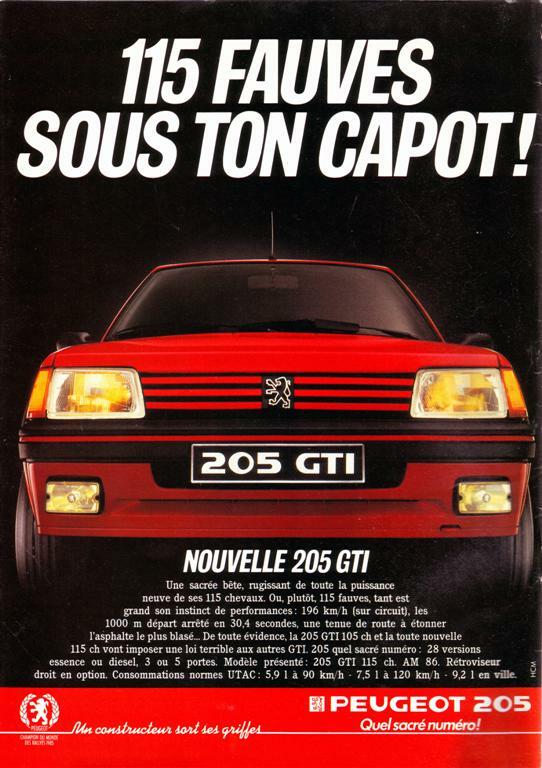 Along with VW’s GTI, the Peugeot set the archetype of the hot hatch, in this case adding deeper valences, larger-diameter Speedline wheels, subtle fender flares, and a souped-up fuel injected inline-four. 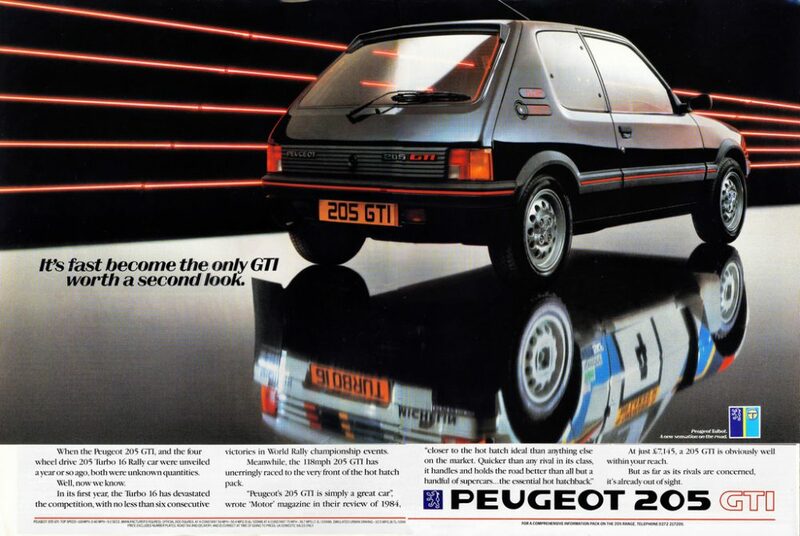 We would prefer the 1.9 model for its full disc brakes, but the earlier 1.6 is the more rev-happy of the two if still a bit slower on the stopwatch. 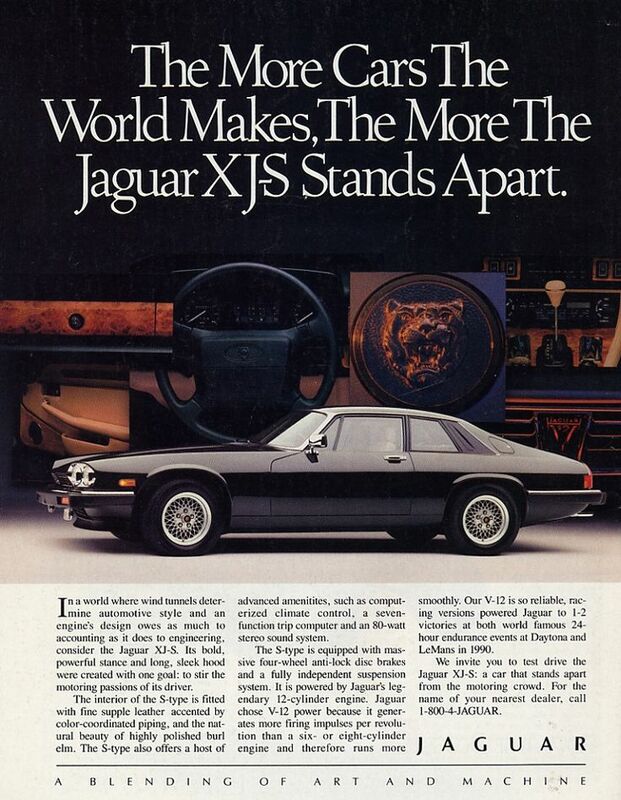 It seems that every used car lot, mechanic’s garage, and hack job bodyshop has a Jag XJS wedged in the back, grey-brown with dust and stacked high with miscellaneous parts and rubbish. 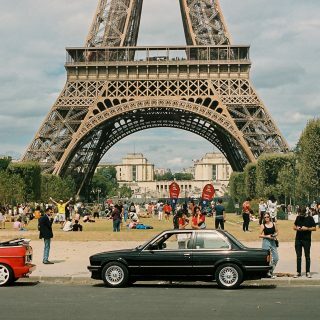 It is a sad sight, as the big coupes and convertibles that have succumbed to these lives are likely going to continue their slow decay until they dissolve back into the earth or are sent to the scrapper—they just aren’t worth the cost to bring them back. 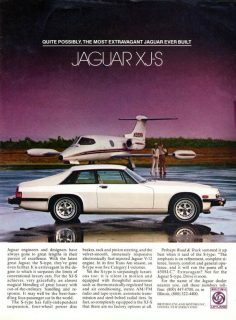 That’s not such a bad thing though, because it means you can still find nice, roadworthy examples whose prices bely their elegance. 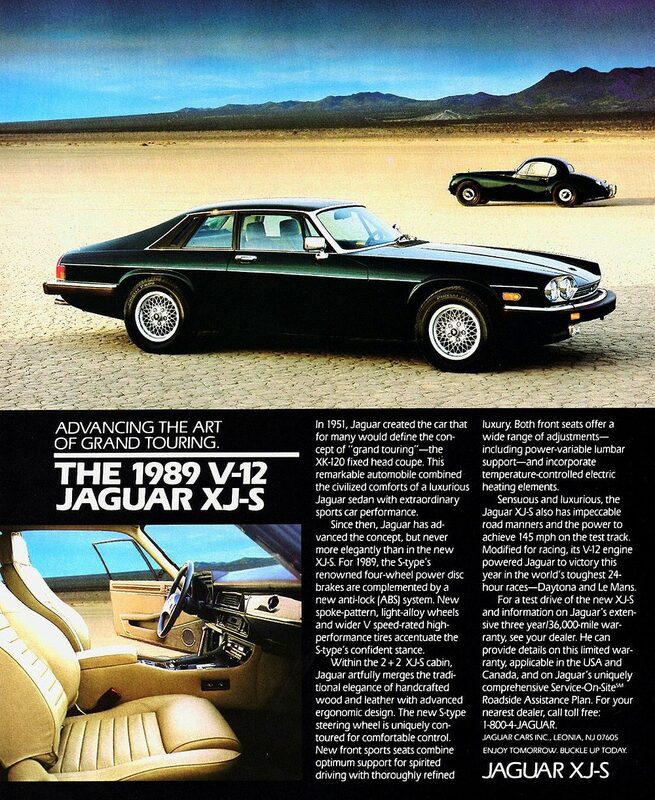 Full of wood and leather inside the gorgeous stately length of the body, they might not have been the highest quality GTs out there, but with fully independent suspension and available V12s and (very rare) five-speed manuals in the earliest cars, they offered something that only the likes of the Ferrari and Lamborghini crowd could provide otherwise. We’d look for a pre-facelift coupe with their more prominent buttresses and sharper styling, and if possible, a Euro-spec model with the H.E. 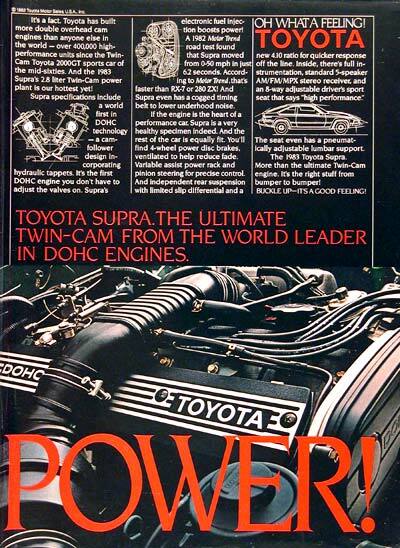 (High-Efficiency) V12. 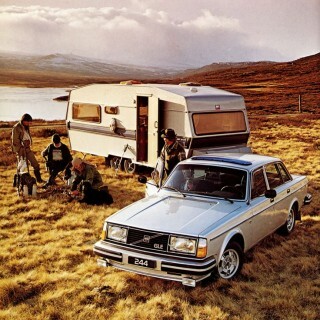 Journal Nearly Everyone Has A Volvo 240 Story: What’s Yours? If you are the user of windows 10 operating system an facing any OS related problem then visit our homepage http://gethelpwindows10.com to get the process to take help from our microsoft tech support in just few steps. With some very available aftermarket help, the Volvo 240s and 740s can be a lot of inexpensive fun. 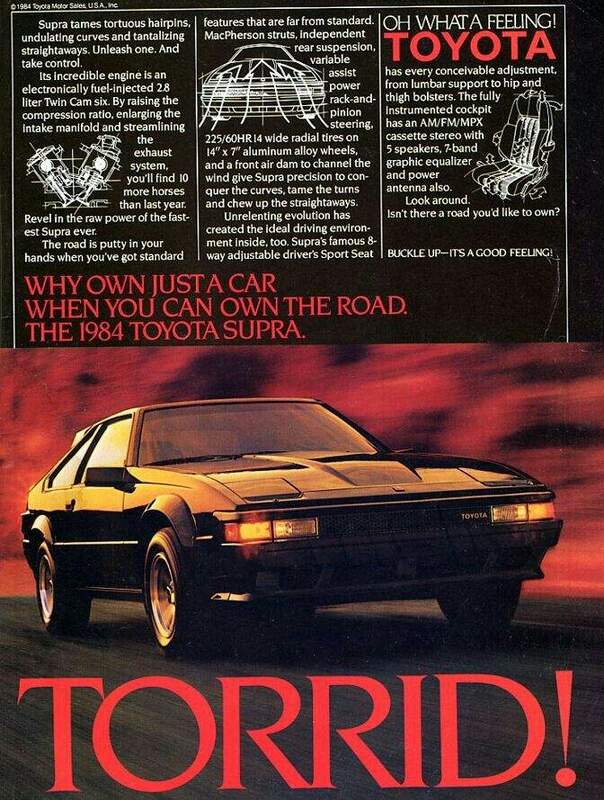 Mr. Sobran: Keep writing about great inexpensive cars of the ’80’s and ’90’s. The story is not nearly finished. 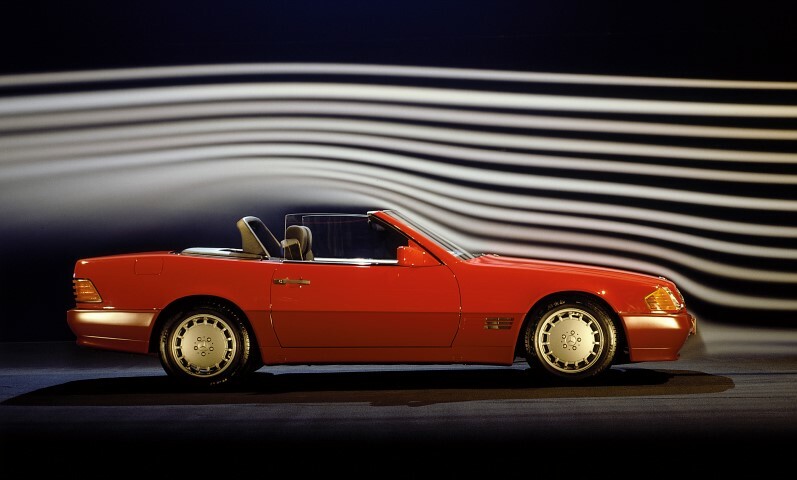 As it turns out, the 1980’s and ’90’s may have seen the best cars ever made. 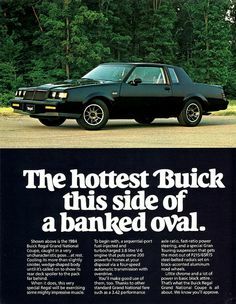 But I regret to say that the Buick Grand National isn’t one of them. 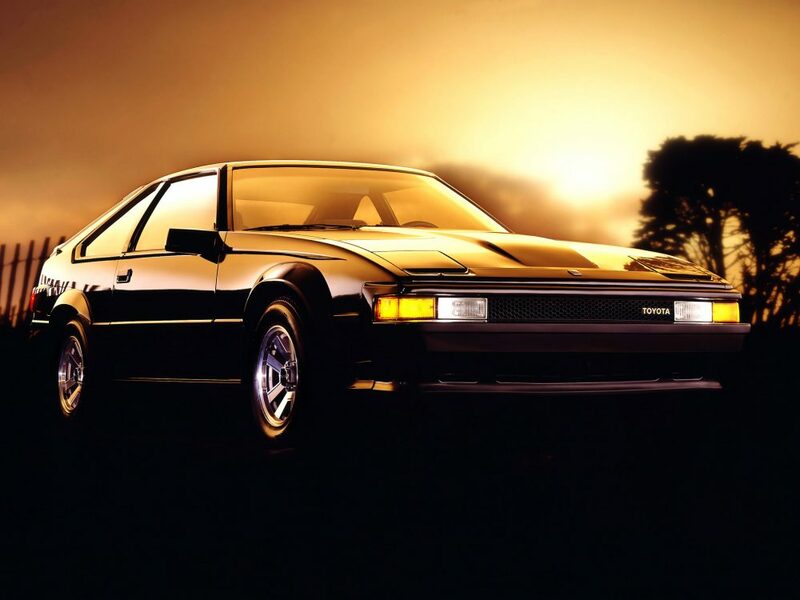 The ’80’s were sad days for General Motors. Build quality was poor on these Buicks. But keep at it. 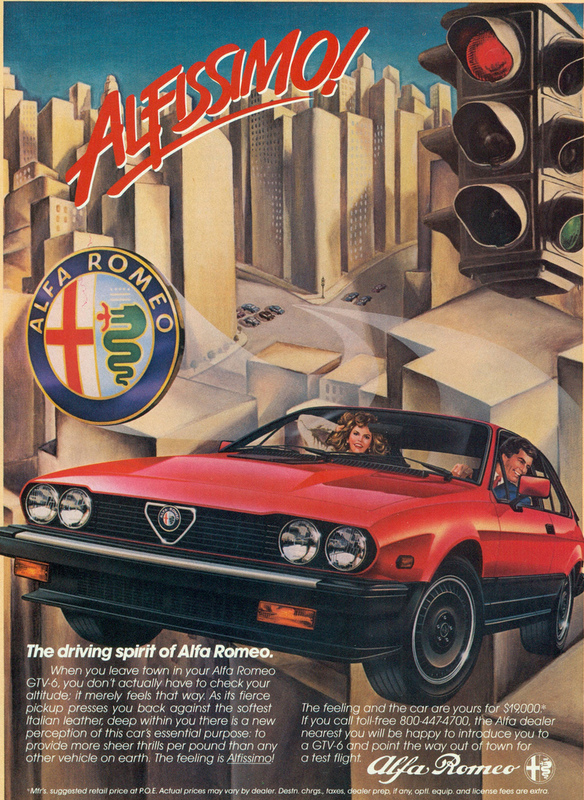 The cars of this period were often well built, fuel injected, easy to service or repair and great fun to drive. 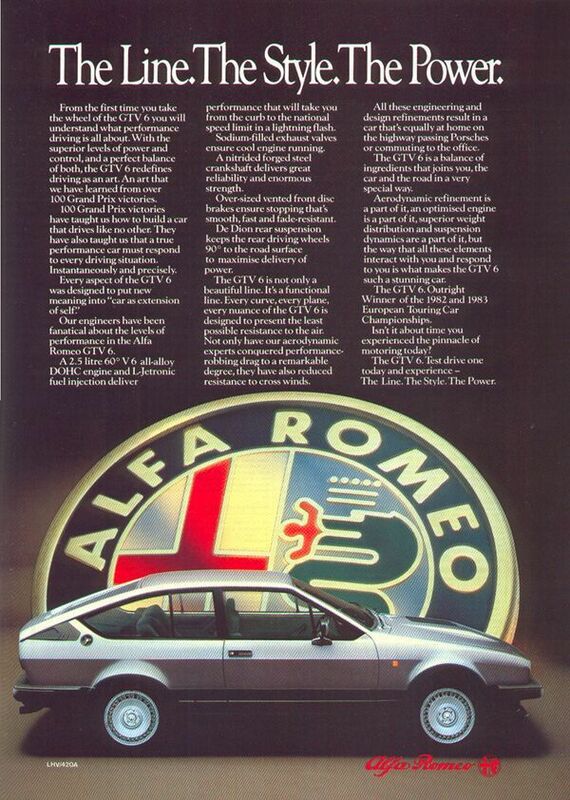 I would assume that thirty years on, build quality issues have been corrected. Affordability is a bigger concern with these Buicks. 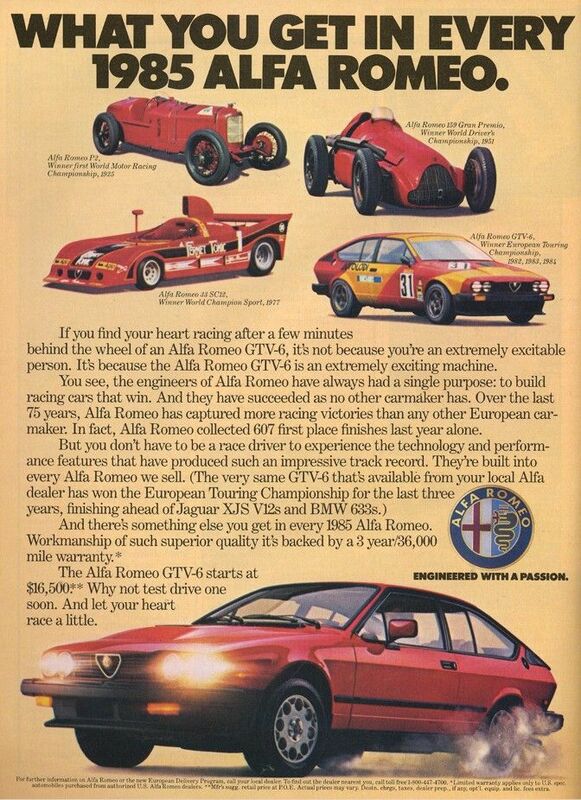 Good examples are beyond reach for an average enthusiast and affordable ones have been modified and/or abused. 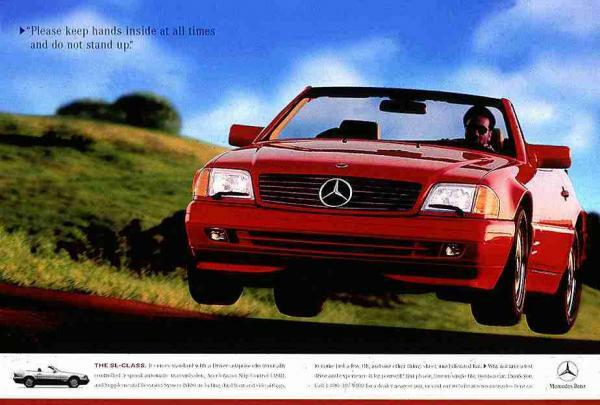 I was talking with some neighbors and one of them said he has an old Mercedes. 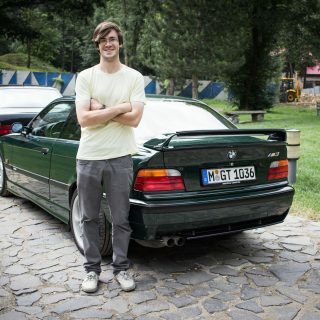 He was talking about his ‘95 Mercedes SL. 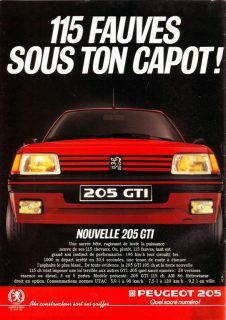 I did not even think of that as an old car, but it was 21 Year’s old at the time. 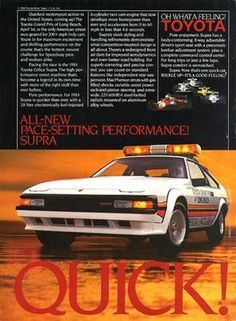 I second the vote for the Supra! The proportions are just so right. 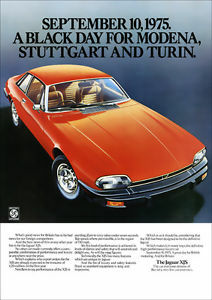 I went the Datsun Z route instead, but I still want one. As for the Jag, here’s my ’89.